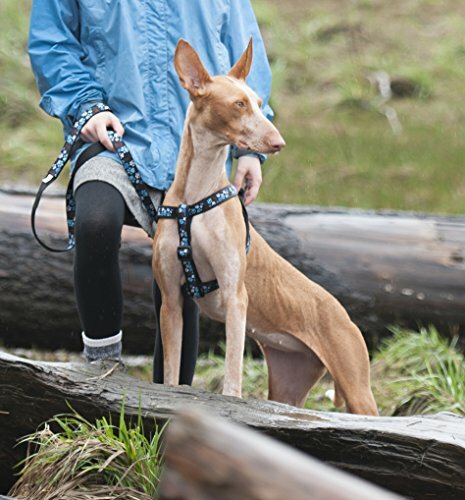 Walk in style with the RC pets step in harness. 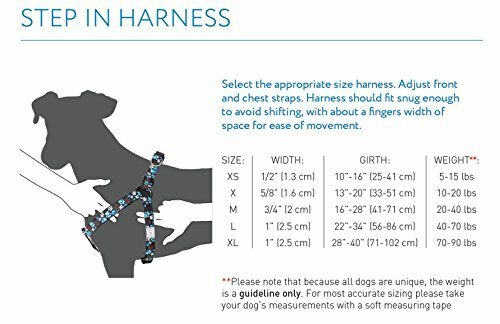 Fully adjustable at three locations, the shoulders, chest and girth, to ensure the perfect fit for your dog and remove pressure from the throat. 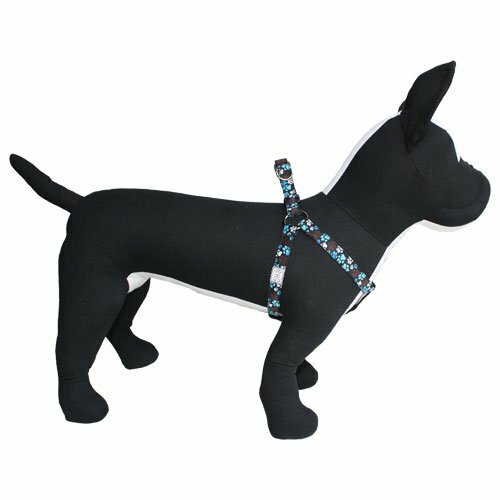 The easy to close buckle and simple figure eight design make placing this harness on and off your dog quick and easy. Just step in and go. 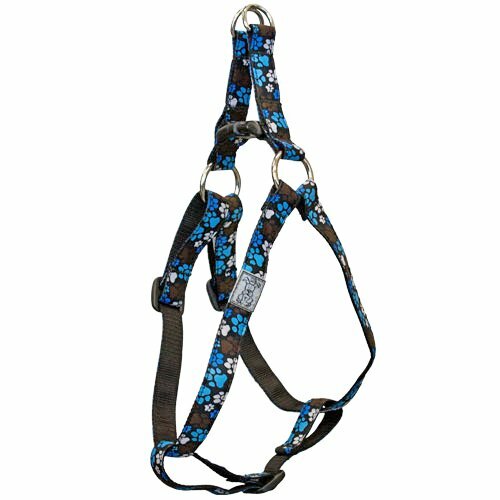 Made from soft quality webbing, nickel plated hardware and features a reflective RC pets label. Machine washable. Available in nine different patterns and a variety of sizes.